This entry was contributed by Robyn Fehrman on June 23, 2016 at 4:00 pm and is filed under Leadership Development, Organizational and Personal Leadership, Uncategorized. When I say mindfulness what comes to mind? If the image that immediately pops up is a “woo-woo bleeding heart” sitting cross-legged, alone on the mountain top, eyes closed, silently contemplating the meaning of life – while the rest of us get the real work of the world done – you wouldn’t be alone. But the truth is the real work that government and nonprofit leaders take on day in and day out is increasingly complex: diverse stakeholders, competing priorities, resource constraints, 24-7 connectedness, and tough calls trying to balance engagement and transparency with the urgency of now. To maintain the capacity to do the challenging work of public service for the long haul, leaders need access to a diverse set of tools and habits that help them continue to cultivate focus, resilience, and joy. Mindfulness is one of those essential practices. 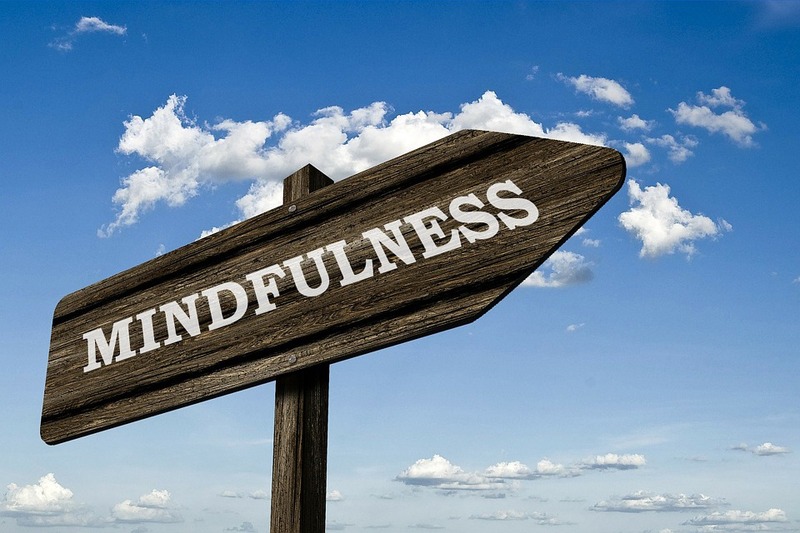 So what is mindfulness exactly? Simply put it’s about paying attention. So easy to understand– and so challenging to actually do. So, how might you practice paying greater attention in your own life and work? Robyn Fehrman (BA ’00, MPA ’04) is a recovering perfectionist and former nonprofit executive, passionate about the intersections of mindfulness, leadership, and yoga. 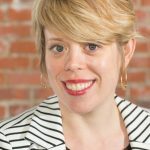 Through Mindful Type A, LLC she helps high impact (and often high strung!) leaders and organizations find more focus, relaxation, and joy as they pursue transformational results.